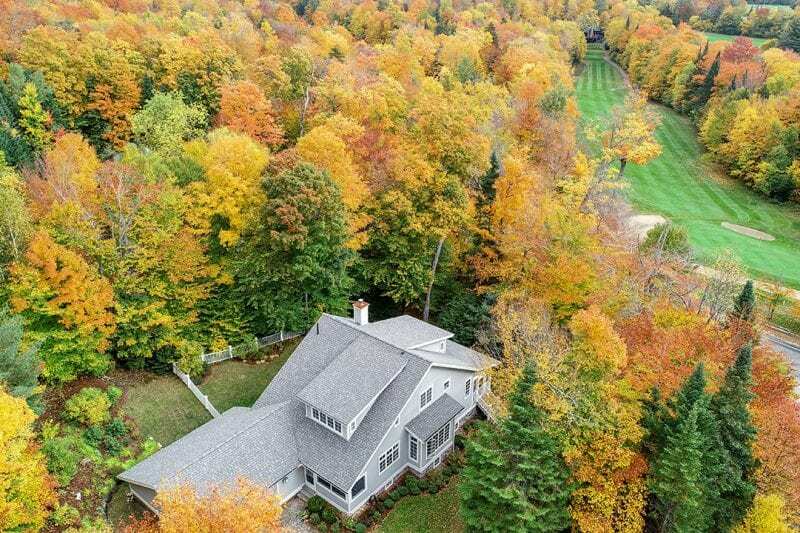 This Stunning Custom Home on Amanda Drive in Lake Placid is being sold furnished and comes with a deeded shared beach access at the Whiteface Club and Resort. There are 4 bedrooms, 5 1/2 bathrooms, an open floor plan, dining room, living room with fireplace, den with fireplace and a chef’s kitchen with stainless appliances and a 3rd fireplace. The master bedroom is on the main level for the convenience of one floor living and there is a large lower level bonus room that is ideal for a fitness room or a family room. 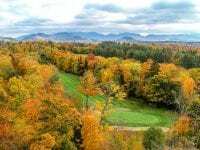 There is a screened porch, an attached two car garage and this property is professionally landscaped. 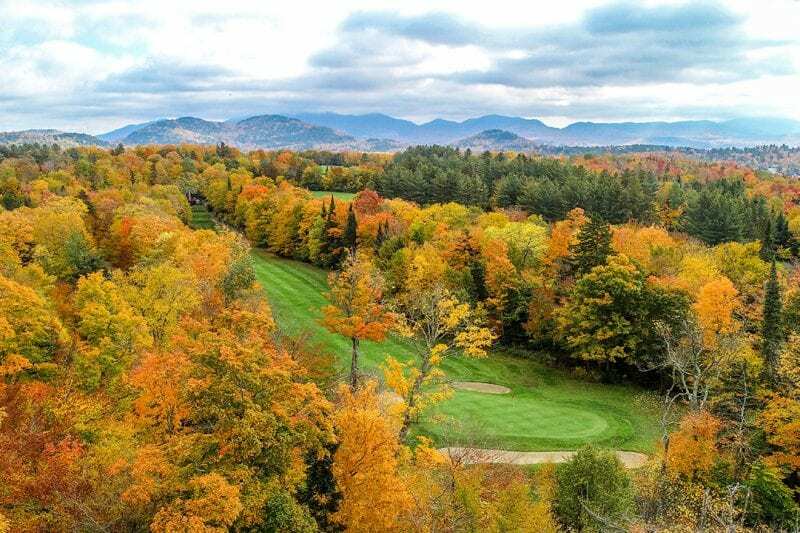 A new owner would be able to capture more golf course views of the 16th fairway at the Whiteface Club Resort that sits just steps away with some selective tree trimming. 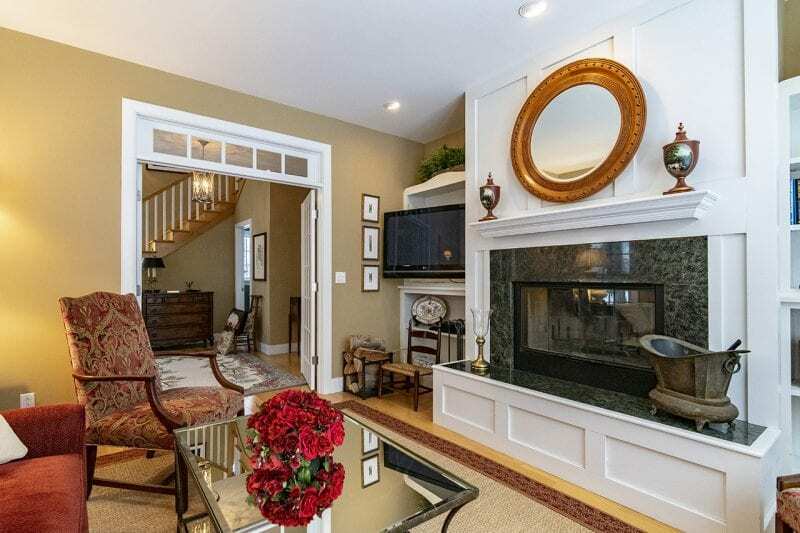 This home on a corner lot property that sits only minutes from the center of the Olympic Village is private, in lovely condition and is priced to sell!